All of us know that Patiala Salwar-Kameez was a Traditional wear in a place called Patiala, Punjab. After decades, it was back to fashion with the Kameez a bit more tighter than it was & the Salwar retaining its flow. Traditions will stay on, for they are open to change. Akka has designed a Ready to Wear Saree to all those women who want the comfort of Modernity as they impart Tradition. 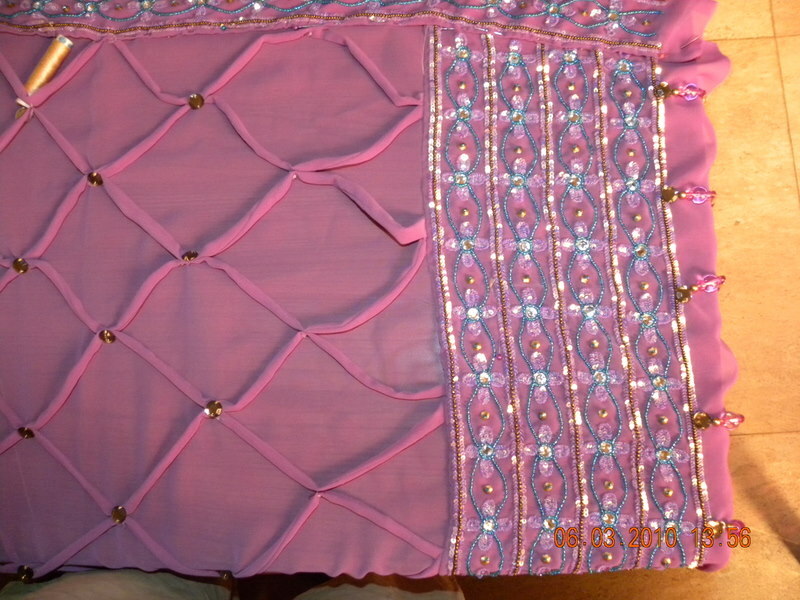 Its a skirt when you wear it, but actually looks like a saree – – not an ordinary saree but a One of its Kind! Check her blog (below) for complete pictures !! !